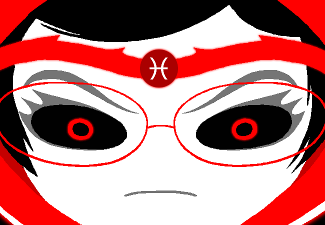 We're currently doing a massive revamp of forum smilies, starting off with just adding all-new homestuck/mspa-themes stuff, before adding some more general ones. We'll also probably replace the generic smilies at some point, just as a fyi. If you have smilies you would like included, post the images here with a transparent background, and we'll probably stick them in somewhere. Yeah, that one resized itself. We'll keep adding more. Oh my go, so many emotes.